Parasaurolophus is a kind of dinosaur who had an elongated bony crest on its head. It made a low-frequency sounds, it sounds like a fog-horn. The crest itself was up to 6 feet (1,8 meter long). Called as long-crested, duck-billed dinosaur. 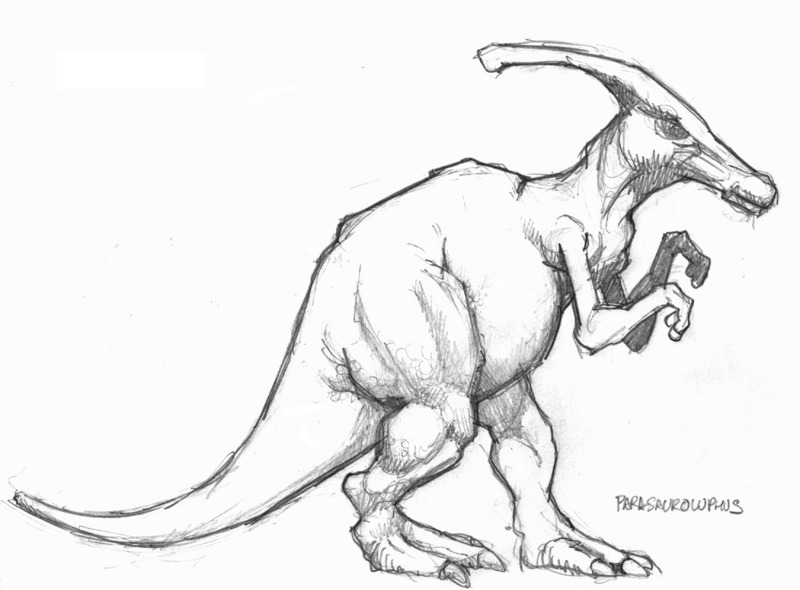 Parasaurolophus is extremely long, hollow and backwards-leaning. The male have had longer crests than the female. This dinosaur also had a notch in its back. Parasaurolophus lived between 76-65 million years ago, at the end of Mesozoic in North America. 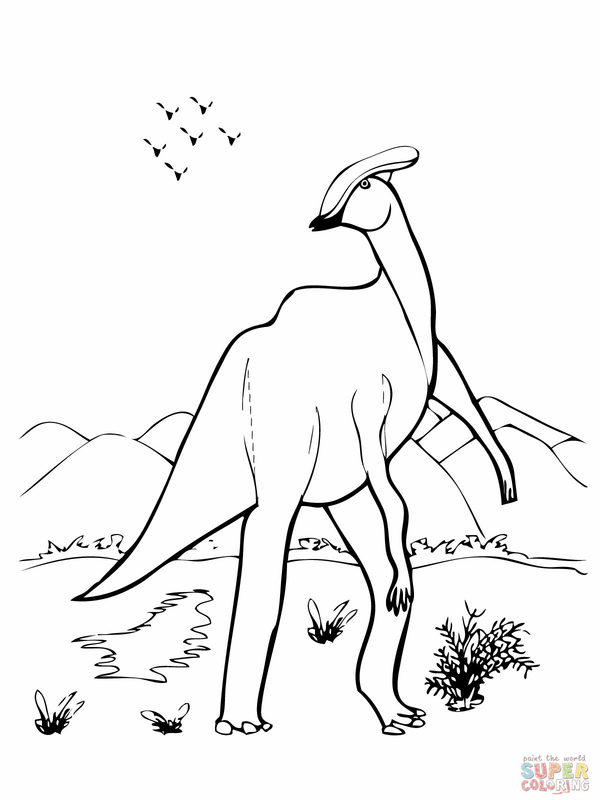 You can now download and print this amazon dinosaurs coloring pages for your kids. 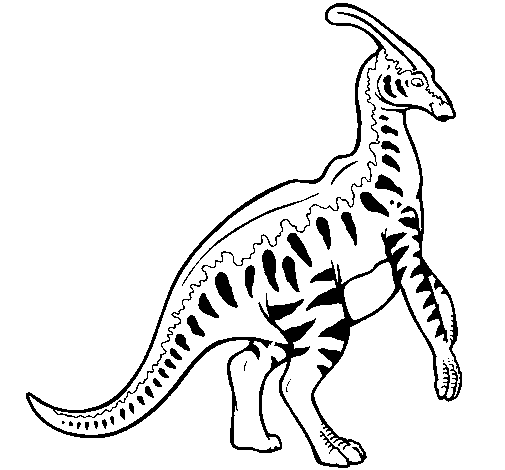 Parasaurolophus Coloring Pages can be viewed online, or you can print Parasaurolophus Coloring Pages free. Take a look.